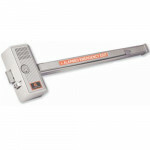 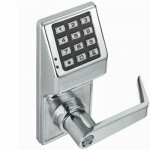 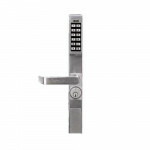 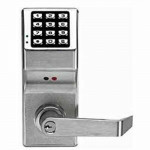 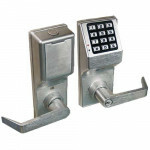 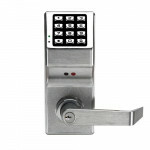 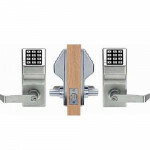 The Alarm Lock DL 1250 Knob Set is a Trilogy Narrow Stile Aluminum door retrofit trim. 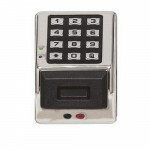 The ..
AL-DTMIII Alarm Lock Data Transfer Module is used to transfer program data from the PC to the lock a..
PDK3000 Alarm Lock Electronic Digital Keypad with Proximity Trilogy Weatherproof 12V/24V Electronic .. 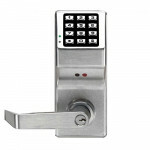 Lock AL-PCI2-U Alarm Serial computer interface w/software. 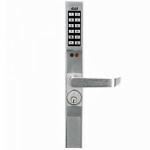 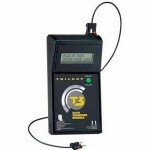 With USB interface cable Interfac.. 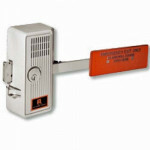 The Alarm Lock AL-PCI 2 Serial computer interface w/software. 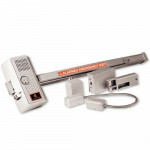 Interface cable interconnects lock.. 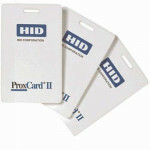 The Alarm Lock ALHID1326 Proximity Access Cards. 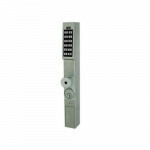 100 per boxNapco format for Alarm Lock products..